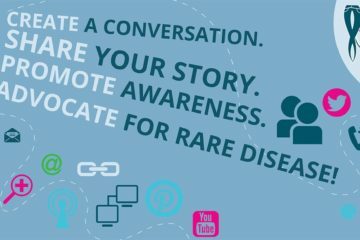 Create a Conversation about FPIES for Rare Disease Day 2016! 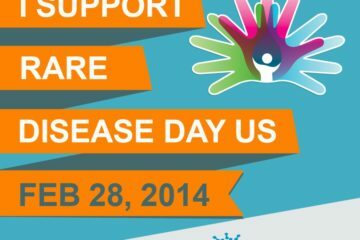 Rare Diseases Day Awareness Success! 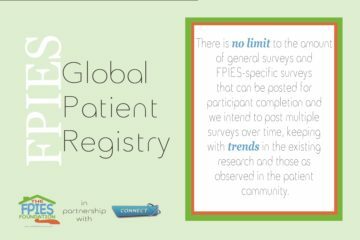 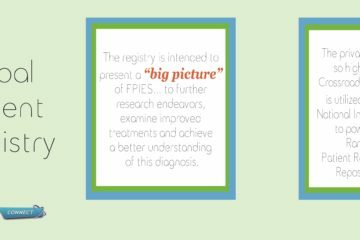 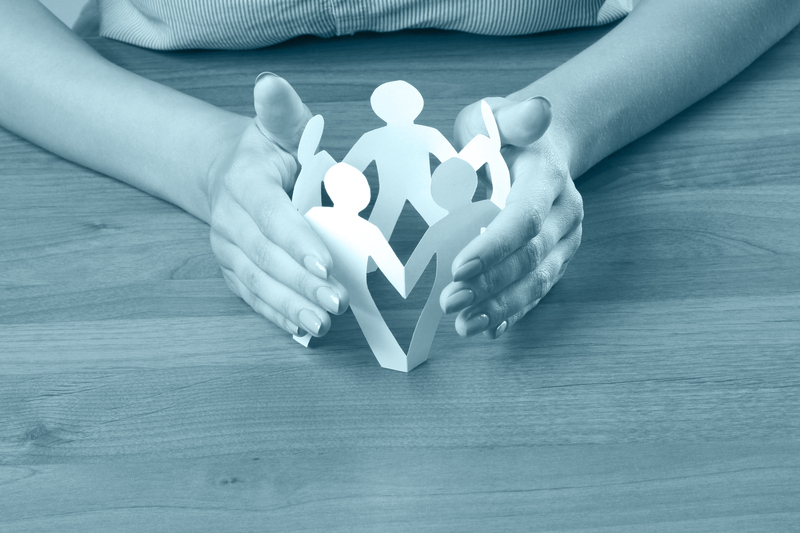 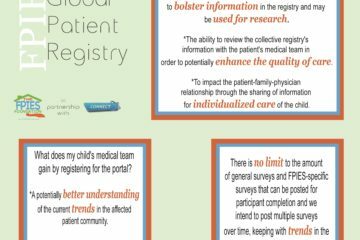 Your voice: Be a part of the first FPIES Global Registry!